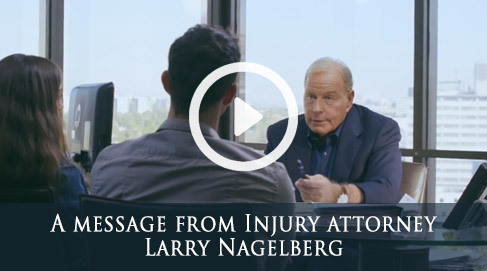 If you, or someone you know, have been the victim of someone else's negligence anywhere in San Francisco please feel free to contact our San Francisco personal injury law firm. We can assist you with your questions and help you understand the entire process. If you've been in an accident it's also important that you contact a lawyer before settling with the insurance company because they may not have your best interests in mind. 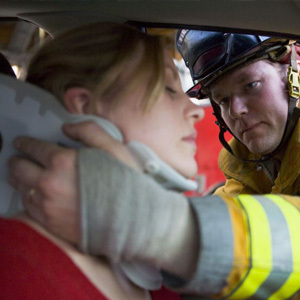 Our San Francisco injury lawyers can help you get the compensation you deserve. Call (415) 689-8322 for your free legal consultation today!